Priced below KBB Fair Purchase Price! NEW ARRIVAL. 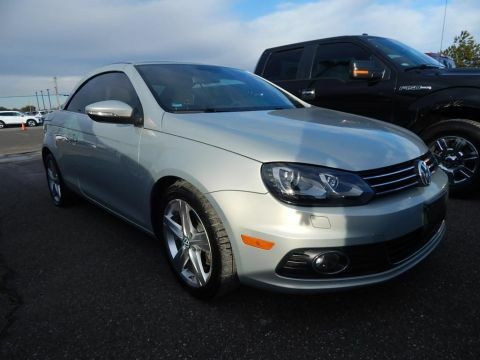 PLEASE CONTACT DEALER AT 888-974-8847, gray Leather. 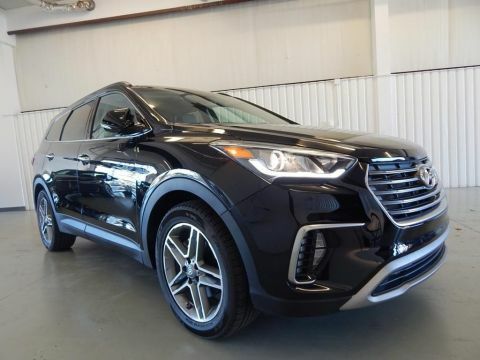 2017 Hyundai Santa Fe SE Ultimate 4D Sport Utility Black FWD 3.3L V6 DGI DOHC 24V 6-Speed Automatic with Shiftronic Clean CARFAX. Odometer is 36456 miles below market average! AutoMax in Norman Your Pre Owned Power House. 300 High End Pre Owned in Stock. Priced below KBB Fair Purchase Price! NEW ARRIVAL. PLEASE CONTACT DEALER AT 888-974-8847, **ACCIDENT FREE CARFAX**, **AWD/4X4/ALL WHEEL DRIVE/4WD**, **HEATED/COOLED SEATS**, **NAVIGATION/GPS**, **POWER SUNROOF/MOONROOF**, **REAR BACKUP CAMERA**, **SIRIUS/XM SATELLITE RADIO**, **TOW PACKAGE**, HARD TO FIND LOADED DENALI FOR UNDER 18K, AWD. 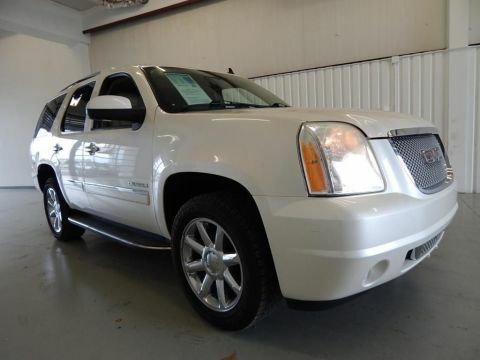 2011 GMC Yukon Denali 4D Sport Utility White Diamond Clearcoat AWD Vortec 6.2L V8 SFI VVT Flex Fuel 6-Speed Automatic Electronic with Overdrive AutoMax in Norman Your Pre Owned Power House. 300 High End Pre Owned in Stock. Priced below KBB Fair Purchase Price! NEW ARRIVAL. PLEASE CONTACT DEALER AT 888-974-8847, **ACCIDENT FREE CARFAX**, **BLUETOOTH, HANDS-FREE**, **HEATED/COOLED SEATS**, **LEATHER**, **NAVIGATION/GPS**, **POWER SUNROOF/MOONROOF**, **REAR BACKUP CAMERA**, **SIRIUS/XM SATELLITE RADIO**, RARE RARE COLOR COMBO UNDER 20K. 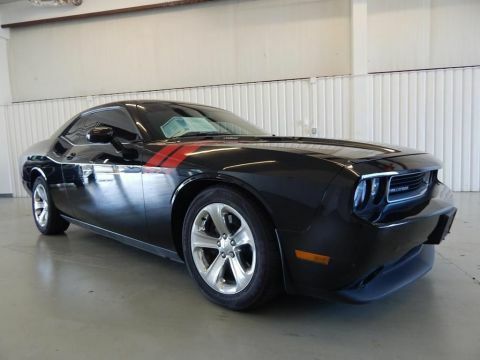 2013 Dodge Challenger R/T Plus 2D Coupe Phantom Black Tri-Coat Pearl RWD HEMI 5.7L V8 Multi Displacement VVT 5-Speed Automatic Clean CARFAX. AutoMax in Norman Your Pre Owned Power House. 300 High End Pre Owned in Stock. Priced below KBB Fair Purchase Price! NEW ARRIVAL. PLEASE CONTACT DEALER AT 888-974-8847, **ACCIDENT FREE CARFAX**, **AWD/4X4/ALL WHEEL DRIVE/4WD**, **BLUETOOTH, HANDS-FREE**, **HEATED LEATHER**, **LEATHER**, **NAVIGATION/GPS**, **REAR BACKUP CAMERA**, LEVEL KIT WITH BIG OFF ROAD TIRES AND WHEELS. 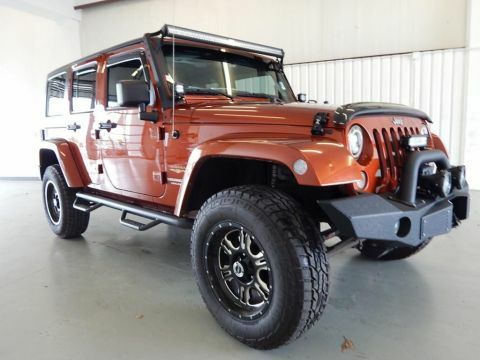 2014 Jeep Wrangler Unlimited Sahara 4D Sport Utility Copperhead Pearlcoat 4WD 3.6L V6 24V VVT 6-Speed Manual Odometer is 1622 miles below market average! AutoMax in Norman Your Pre Owned Power House. 300 High End Pre Owned in Stock. Priced below KBB Fair Purchase Price! NEW ARRIVAL. PLEASE CONTACT DEALER AT 888-974-8847, **ACCIDENT FREE CARFAX**, **HEATED/COOLED SEATS**, **NAVIGATION/GPS**, **REAR BACKUP CAMERA**, **SIRIUS/XM SATELLITE RADIO**. 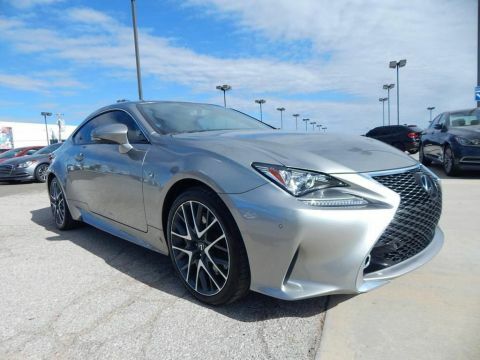 2015 Lexus RC 350 2D Coupe Silver Lining Metallic RWD 3.5L V6 DOHC VVT-i 24V 8-Speed Automatic Clean CARFAX. AutoMax in Norman Your Pre Owned Power House. 300 High End Pre Owned in Stock. Priced below KBB Fair Purchase Price! NEW ARRIVAL. PLEASE CONTACT DEALER AT 888-974-8847, **ACCIDENT FREE CARFAX**, **BLUETOOTH, HANDS-FREE**, **HEATED/COOLED SEATS**, **NAVIGATION/GPS**, **POWER SUNROOF/MOONROOF**, **REAR BACKUP CAMERA**. 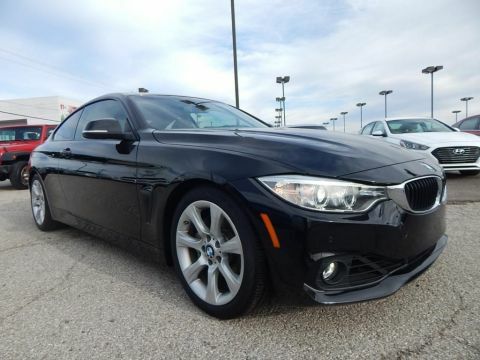 2015 BMW 4 Series 435i 2D Coupe Black RWD 3.0L 6-Cylinder DOHC 24V Turbocharged 8-Speed Automatic CARFAX One-Owner. Clean CARFAX. AutoMax in Norman Your Pre Owned Power House. 300 High End Pre Owned in Stock. NEW ARRIVAL. PLEASE CONTACT DEALER AT 888-974-8847, **BLUETOOTH, HANDS-FREE**, **HEATED/COOLED SEATS**, **LEATHER**, **NAVIGATION/GPS**, **NON-SMOKER**, **REAR BACKUP CAMERA**. 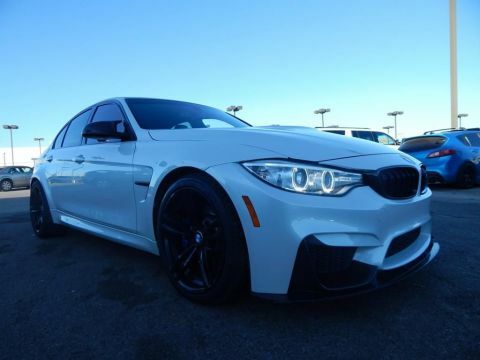 2016 BMW M3 4D Sedan Alpine White RWD 3.0L I6 7-Speed Manual CARFAX One-Owner. AutoMax in Norman Your Pre Owned Power House. 300 High End Pre Owned in Stock. NEW ARRIVAL. PLEASE CONTACT DEALER AT 888-974-8847. 2006 Chrysler PT Cruiser Touring 4D Sport Utility White FWD 2.4L 4-Cylinder SMPI DOHC 16V 5-Speed Manual AutoMax in Norman Your Pre Owned Power House. 300 High End Pre Owned in Stock. NEW ARRIVAL. PLEASE CONTACT DEALER AT 888-974-8847, lt pebble beige dk slate Cloth. 2015 Jeep Patriot Latitude 4D Sport Utility True Blue FWD 2.4L I4 DOHC 16V Dual VVT 6-Speed Automatic Clean CARFAX. AutoMax in Norman Your Pre Owned Power House. 300 High End Pre Owned in Stock.